Many women focus on performance, thinking that good work garners promotion. Too often, they’re left outside the circles of power and influence where decisions are made that affect their careers. 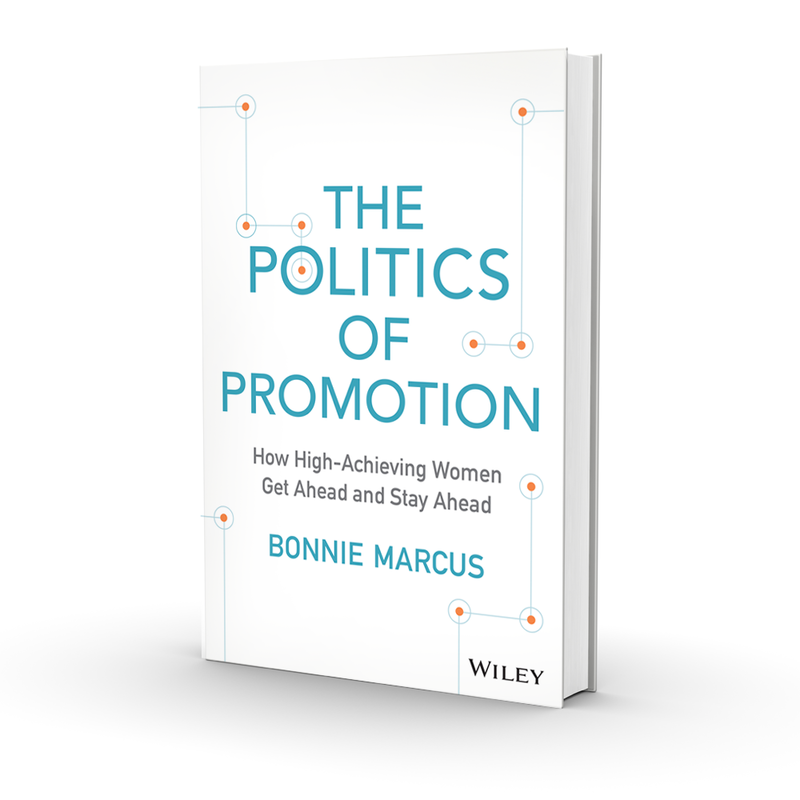 This week I am excited to participate in the launch of The Politics of Promotion by Bonnie Marcus. 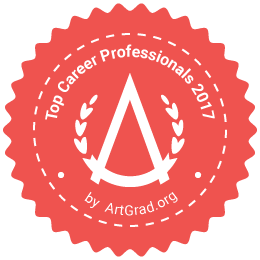 The Politics of Promotion provides a framework for breaking into those circles, and taking control of one’s own career path. 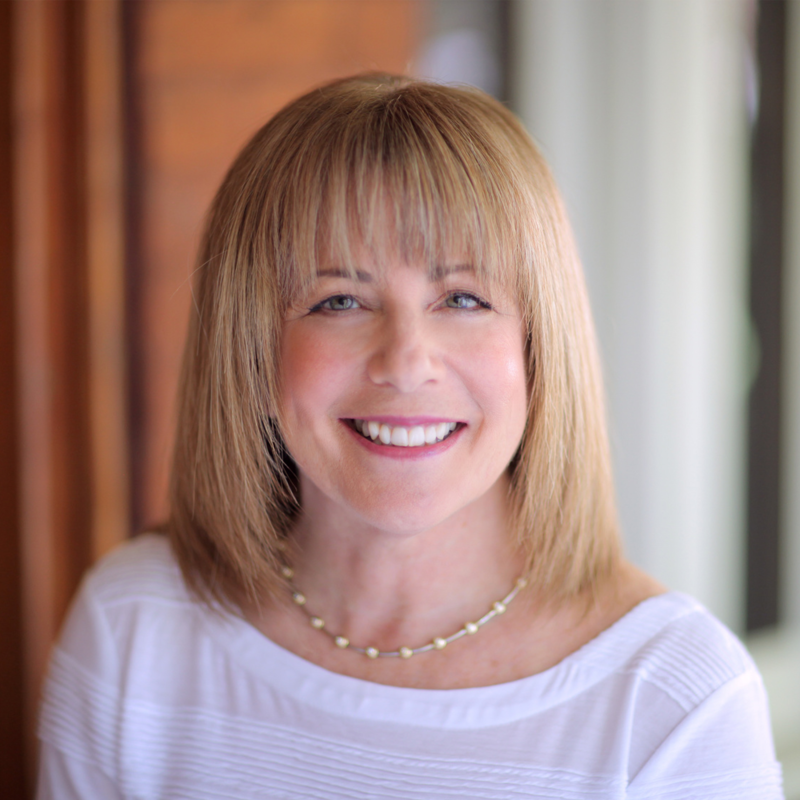 Bonnie Marcus shows how to navigate office politics successfully, build and nurture key relationships, get comfortable with self-promotion, and avoid potentially disastrous blindsides. The Politics of Promotion is for anyone who wants to take the next step in advancing their career. 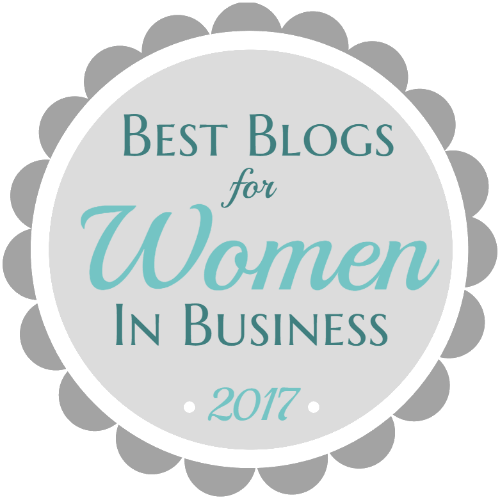 The following is a guest post from Bonnie Marcus. If you are currently dissatisfied with your job and your company, it is probably time to look for another position with a new organization. But what is the best way to assess if another company will offer you the resources, and support for future career opportunities? 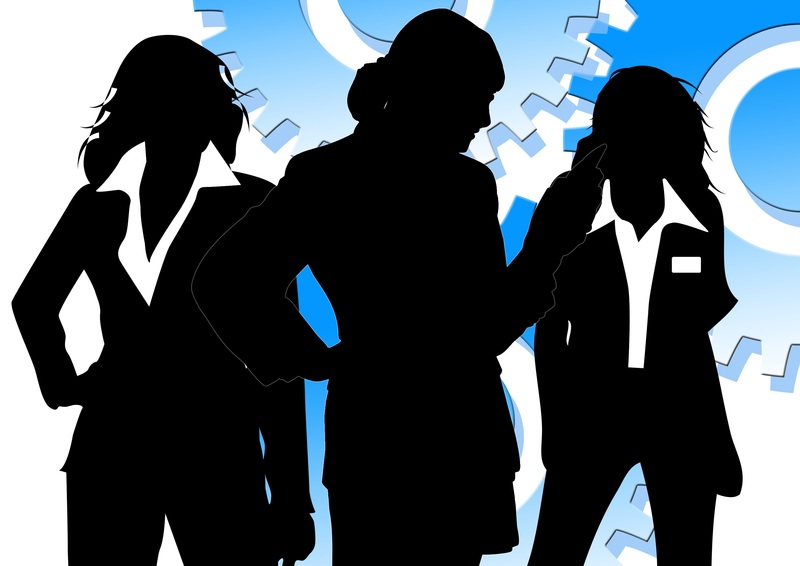 Are there women in senior executive roles? If there is some representation of women at a high level, where did these women come from? Were they promoted from within or recruited from the outside? The answer to this question is important in order to determine if the company is invested in building a pipeline of women and committed to nurturing that pipeline to leadership roles. Do senior women have P&L responsibility? Many companies will boast that they have promoted women to assume leadership roles, but when you take a good look at the organizational chart you may discover that these positions do not come with any fiscal responsibility. In other words, the company may have gendered roles even at the senior level. Do women have power and influence? Does the company invest in developing women leaders? Is there a women’s network? If so, is it supported by senior management? Does the initiative have a reasonable budget? 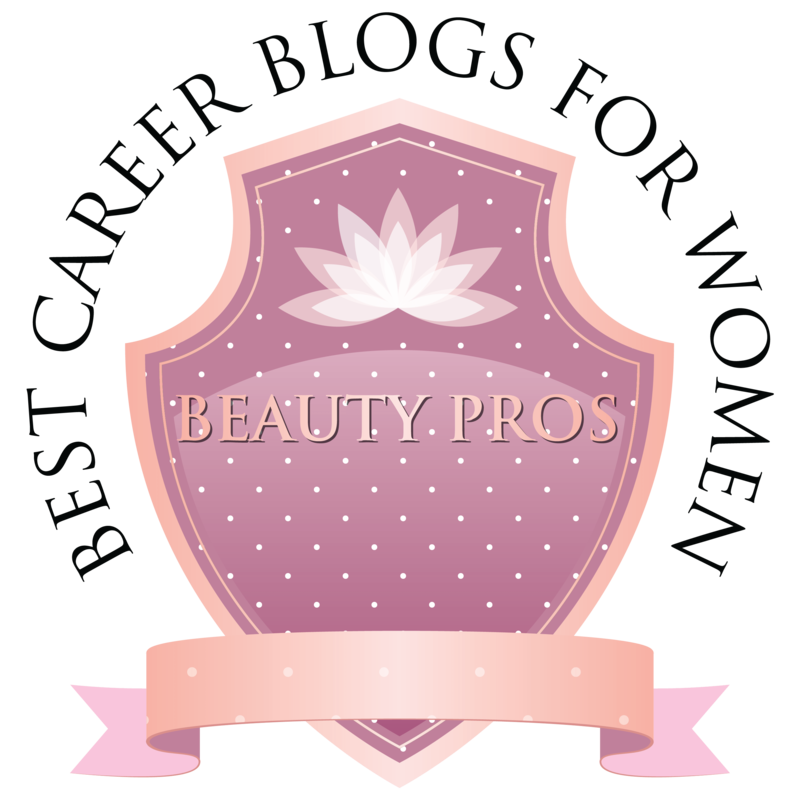 Many of these programs lack any financial support which most likely indicates the company is paying lip service to supporting the advancement of women. Does the company have a program for high potentials? Does the company have a formal sponsorship program? Once again, it’s important to determine if women are included in sponsorship programs because these programs provide the type of advocacy and support that leads to promotions. What is the result of their sponsorship? Does the culture of the company align with your values? A longer version of this post went live on 10/6/14 at forbes.com. Download a sample chapter of The Politics Of Promotion here. Bonnie Marcus is the author of The Politics of Promotion: How High Achieving Women Get Ahead and Stay Ahead (Wiley, March 2015). Learn more by visiting politicsofpromotionbook.com, or pick up a copy on Amazon.